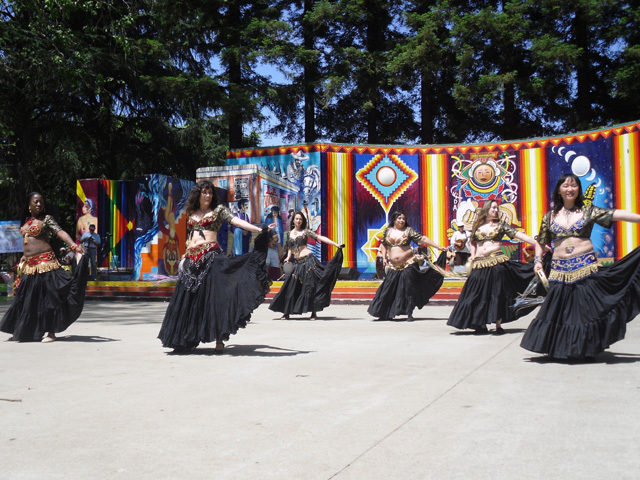 In the spirit of ancient times, Daleela and her troupe belly dance to honor the divine feminine and to celebrate all of life. 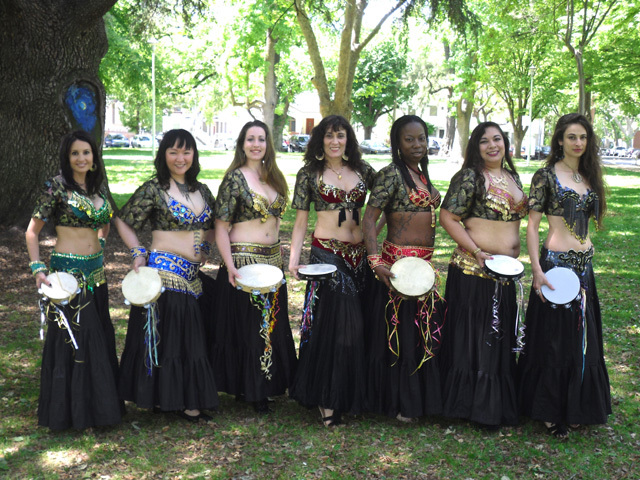 Sacramento's Eye of the Cobra have performed for California Senator Steinberg's Passport to Summer Youth Fair, Border's Bookstores, Sierra 2 Theatre, The Sheraton Grand Ballroom, The Boy's and Girl's Club, North American Title Company, Holiday Inn, East West Bookshop, and for the Veterans of Foreign Wars, among many other respectable venues. 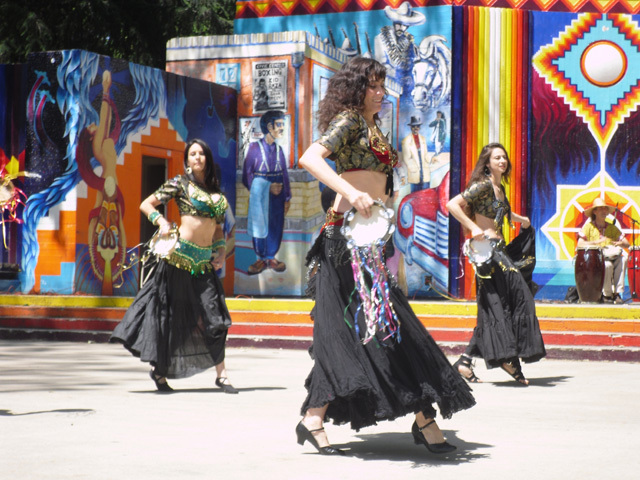 Daleela's belly dancers are all experienced and graceful performers who spread the message that Middle Eastern dance is a joyful and empowering art form for men, women and children from all walks of life. 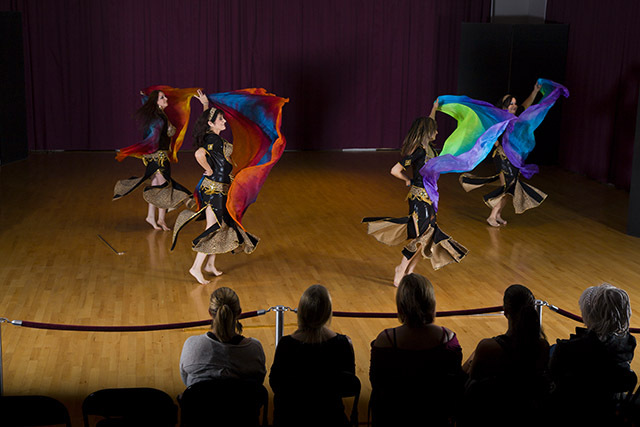 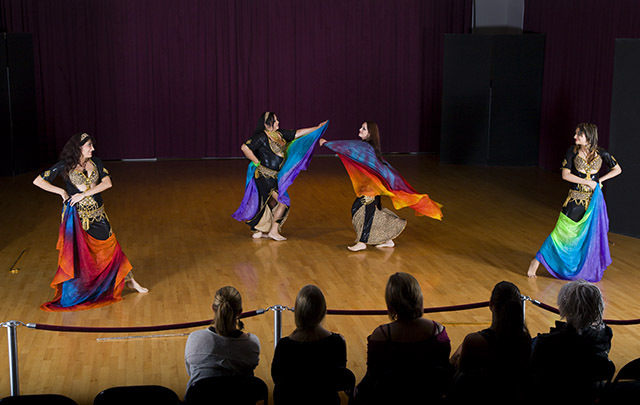 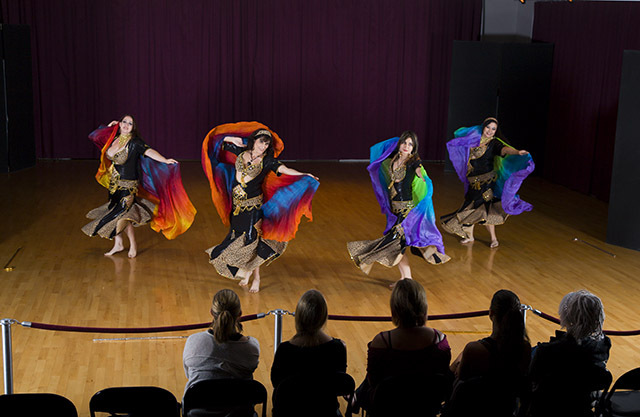 Upon request, Daleela's belly dancers will be happy to give free lessons to audience members as part of their show. 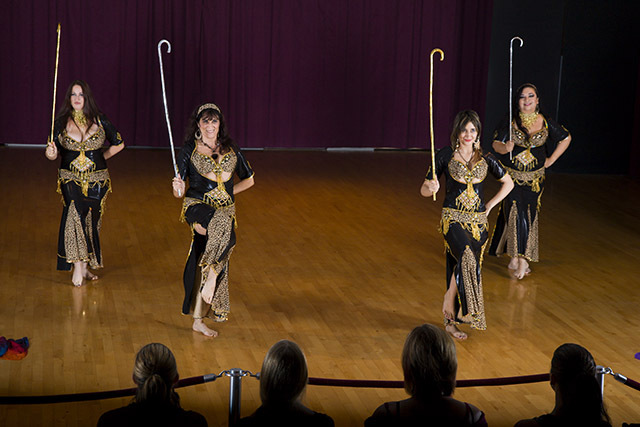 This is often the most entertaining and exciting aspect of their performance. 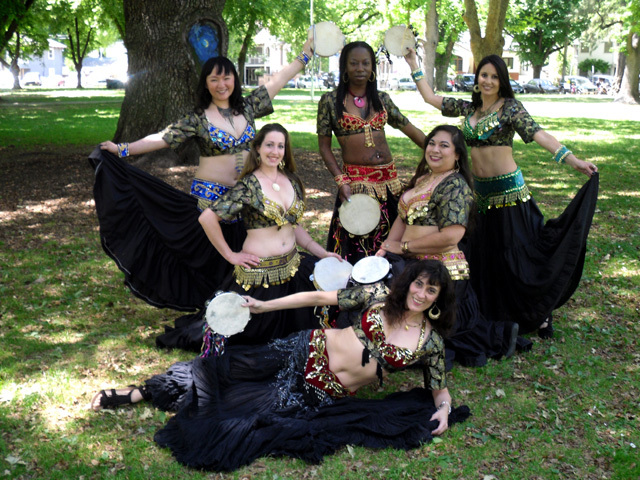 Add a little pizzaz to your next event with Sacramento's Eye of the Cobra Belly Dancers. 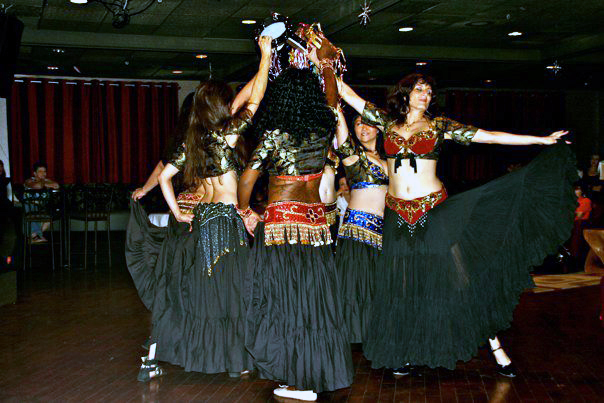 Call or e-mail Daleela for a fun and elegant evening at your next special occasion celebration.